Comecer will take part at Clean Room 2017 as Gold Sponsor exhibiting at booth #6. 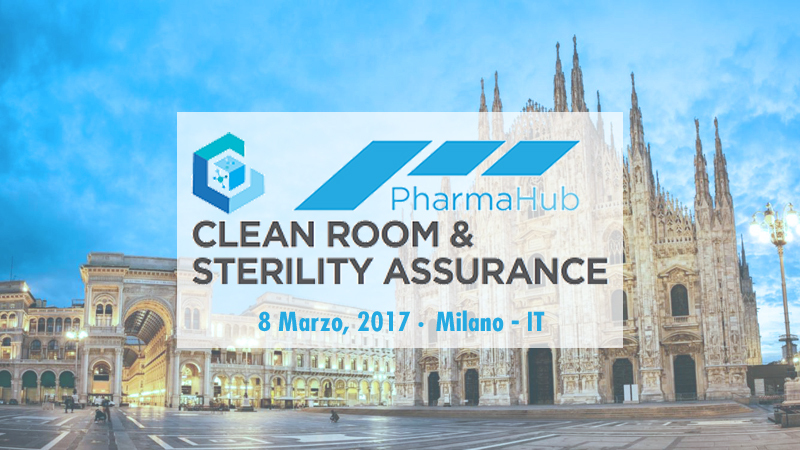 The event explores several topics in the context of Clean Room, Controlled Contamination Environment and Cell Factory, and it will be held at the Atahotel Expo Fiera, Via G. Keplero, Pero (Milan). Revision and adjustment of main guidelines foreseen by ISO 14644 1-2 and next adjustment of EU GMP Annex 1 that should be defined within 2017. Data Integrity to avoid Data Endling risk: the authorities press a lot on this issue during sites inspection. At 11 am Giacomo Guidi – R&D Manager at Comecer, make a presentation titled “Methods for the optimization of decontamination performances using VPHP in isolators”.